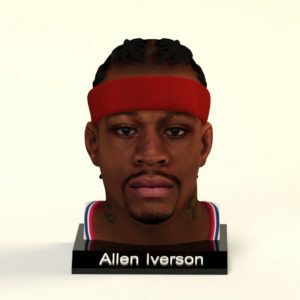 Iverson was rated the fifth-greatest NBA shooting guard of all time by ESPN in 2008. He officially announced his retirement from professional basketball on October 30, 2013. 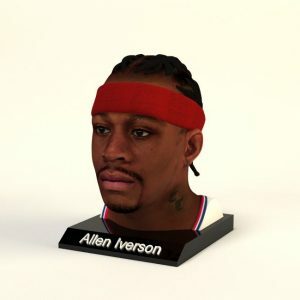 On April 4, 2016, Iverson was elected into the Naismith Memorial Basketball Hall of Fame.